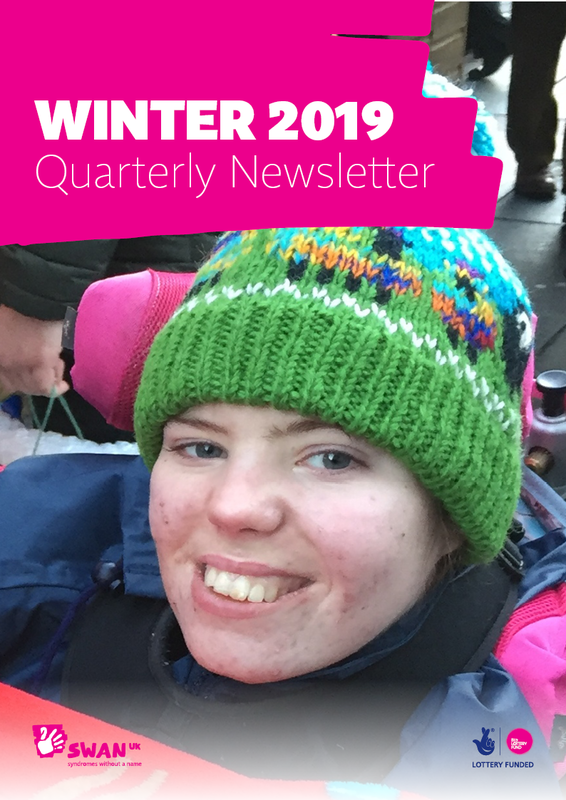 Check out our SWAN UK Winter 2019 Quarterly Newsletter! The latest edition of the SWAN UK (syndromes without a name) newsletter is now available to view. You can read a PDF version SWAN UK Winter 2019 Quarterly Newsletter. If you’d like to sign up to receive our emails please click here.